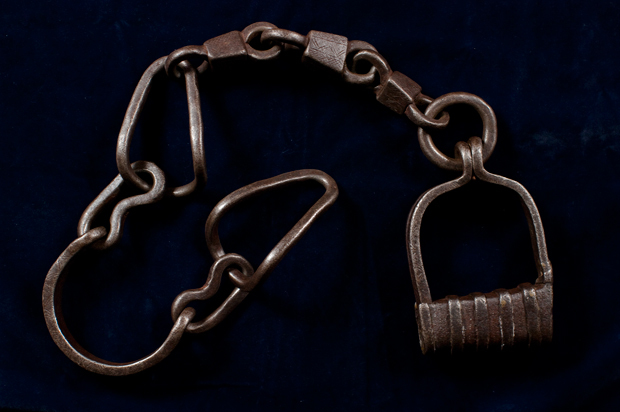 On this day in 1865, the 13th Amendment to the U.S. Constitution, officially ending the institution of slavery, is ratified. "Neither slavery nor involuntary servitude, except as a punishment for crime whereof the party shall have been duly convicted, shall exist within the United States, or any place subject to their jurisdiction." With these words, the single greatest change wrought by the Civil War was officially noted in the Constitution. The 13th Amendment is ratified.” 2012. The History Channel website. Dec 6 2012, 9:44 http://www.history.com/this-day-in-history/13th-amendment-ratified.